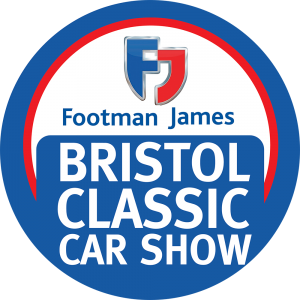 The Footman James Bristol Classic Car Show takes place in June at the Royal Bath & West Showground, Shepton Mallet, Somerset BA4 6QN. 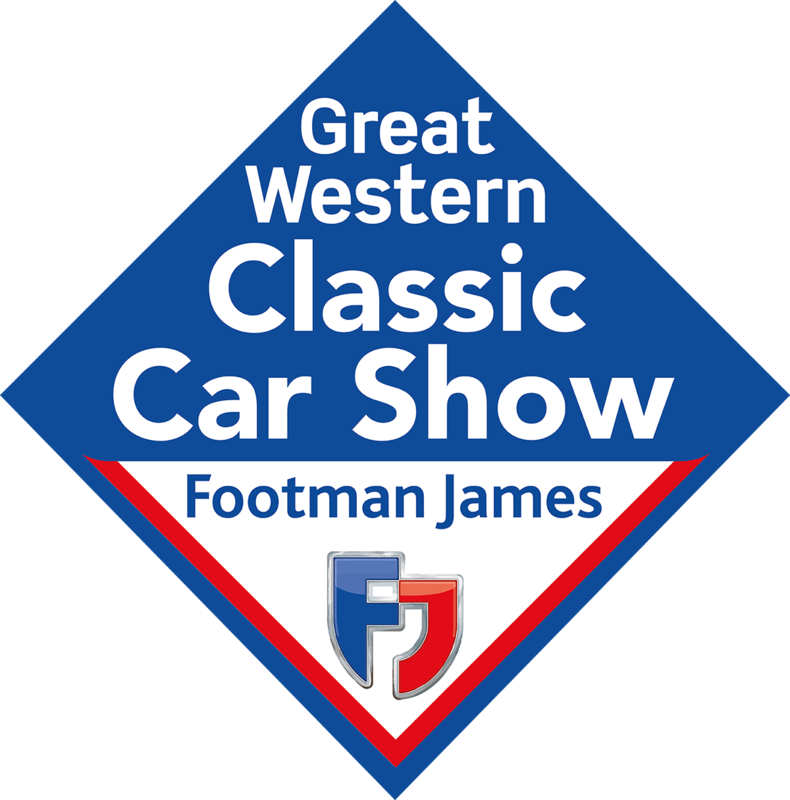 Kicking off the show season every year, The Footman James Great Western Autojumble on February 11-12 is the biggest and best of its kind in the South West of England. Loyalty from owners’ clubs across the UK continues, with numerous set to attend and put on a fantastic display. 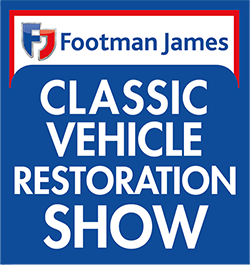 With awards up for grabs along with cash prizes for the most impressive stands, our clubs always make a special effort to wow the crowds with reams of information, welcoming them to get up close and personal to their incredible cars on display. 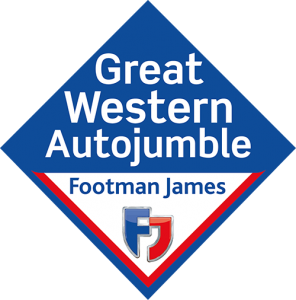 The Footman James Great Western Autojumble takes place in February at The Royal Bath & West Showground.